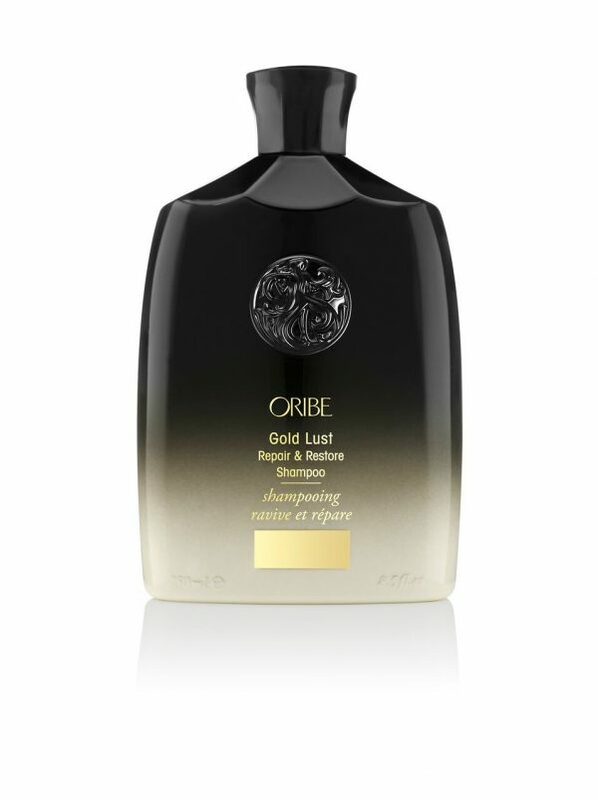 View cart “Oribe Gold Lust Repair & Restore Shampoo” has been added to your cart. 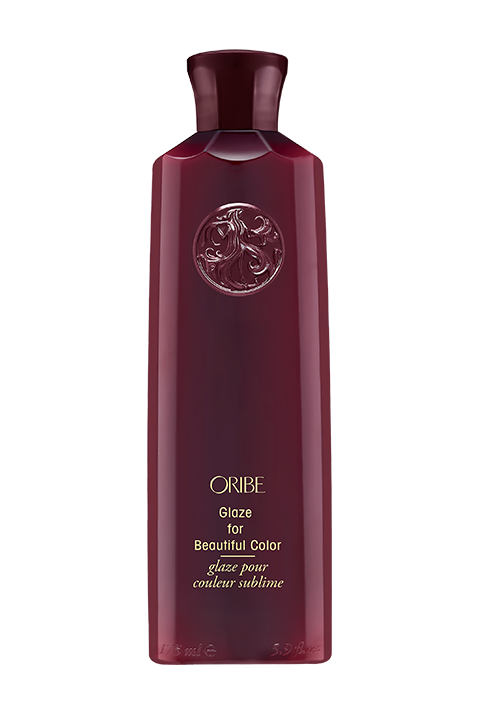 Oribe Glaze for Beautiful Colour is a high-gloss top coat for your hair. This shimmering, conditioning glaze imparts intense shine, brightens color and highlights, and silkens strands for hair that is luminous from the inside out. 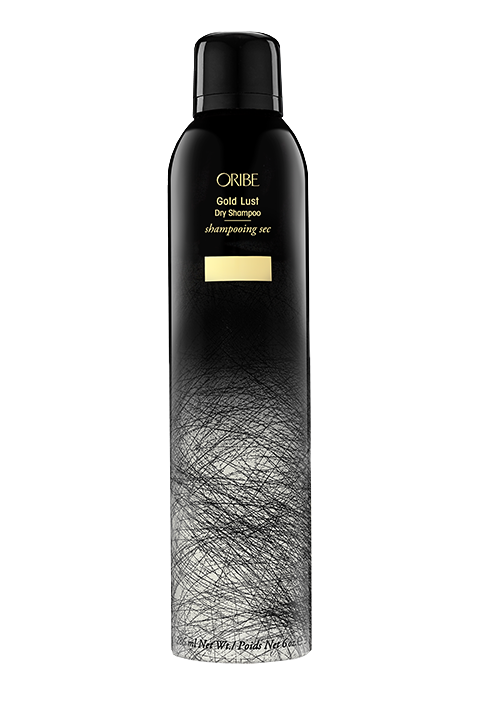 Oribe Signature Complex (Watermelon, Lychee and Edelweiss Flower Extracts) defends hair from oxidative stress, photoaging and the deterioration of natural keratin, all while protecting against the drying, damaging and color depleting effects of the elements. Luminescine improves hair’s radiance by converting a portion of UV rays into visible light for ultra-reflective shine. Quinoa Protein helps prevent color fading for more vibrant, lustrous strands. 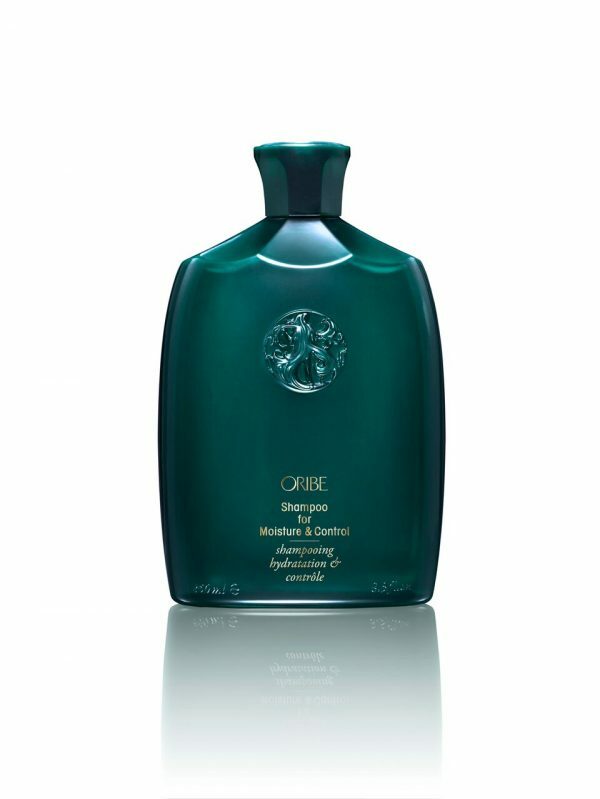 Blend of Passionflower and Cupuaçu strengthens and protects dry, brittle hair that has been damaged from coloring and styling. Brazil Nut Extract conditions hair while adding smoothness, softness and shine.